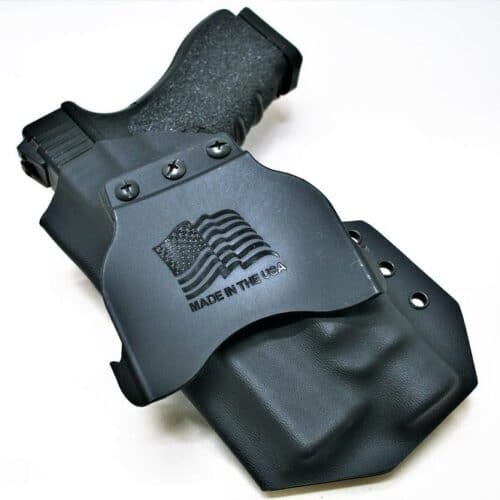 We start by taking highly accurate 3-D scans of firearms and lights. 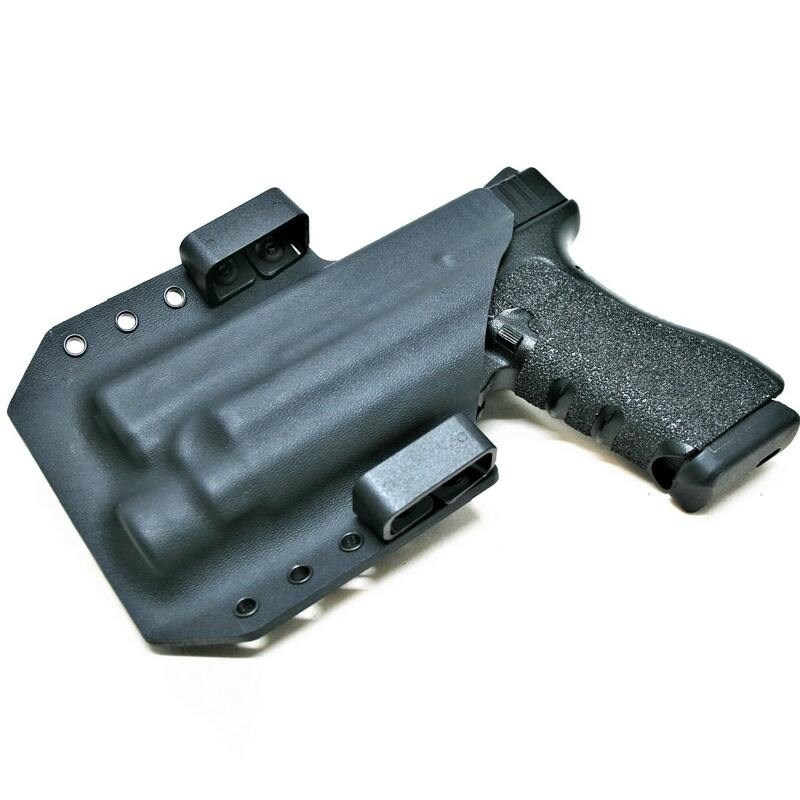 We then use the scans to produce a 3-D model of the OWB holster mold. 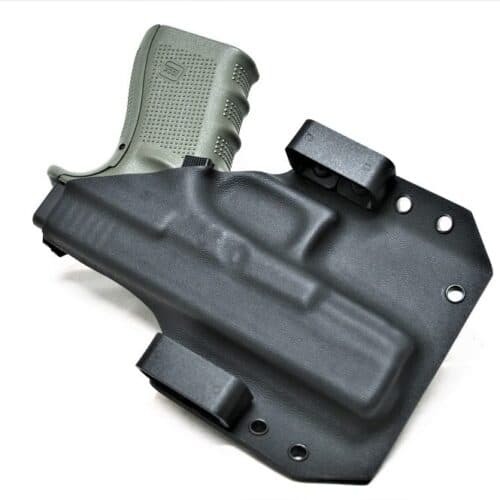 Once everything is modeled on the computer, we make a custom model for the firearm. 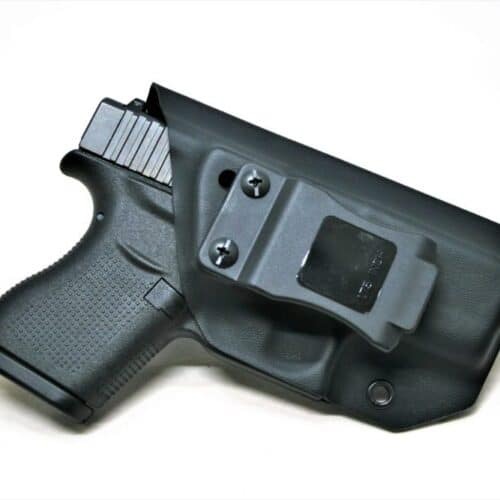 This entire process is performed in-house and allows us to produce an OWB light bearing holster that is precision fit for your handgun/light combo. 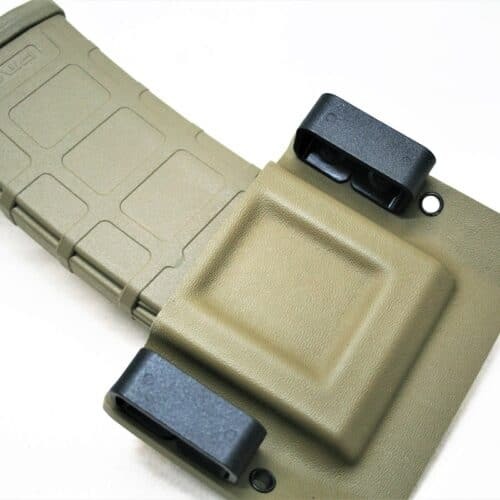 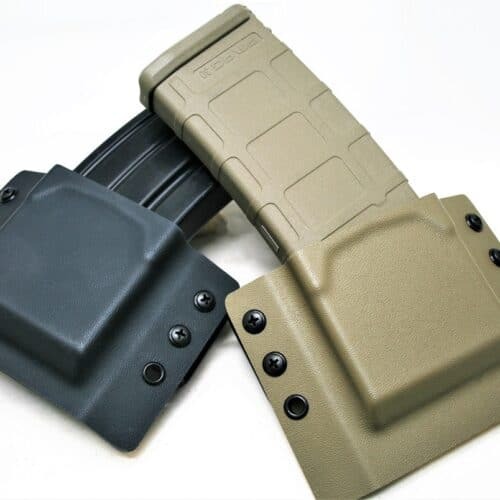 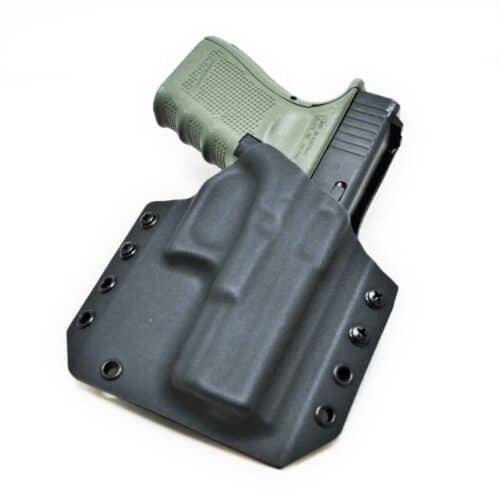 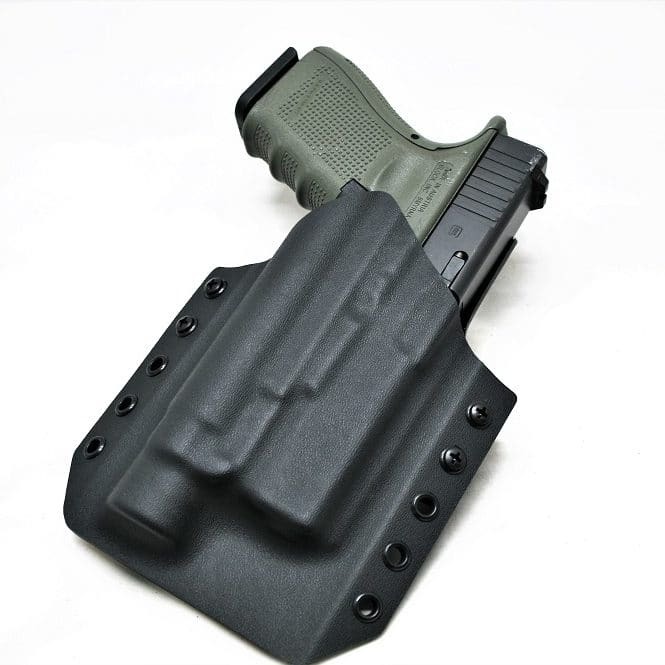 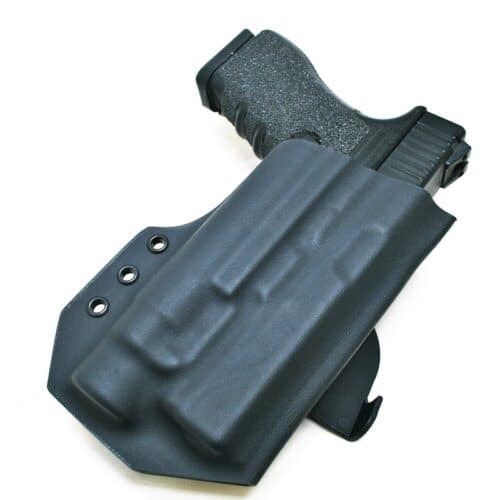 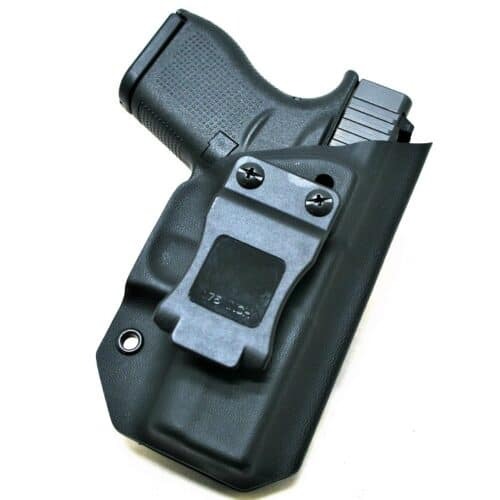 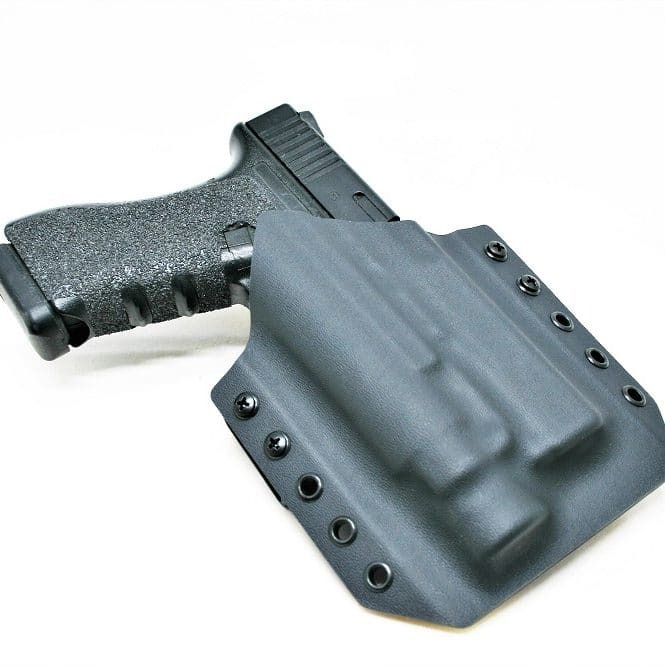 Whether you are using it on the range, or on duty, our holsters will provide you with a secure fit for your firearm.